Facebook has become one of the biggest channels of customer relationship for businesses. Companies have adopted to the changing needs of the customer and adopted a friendlier approach to providing effective customer care management through Facebook. 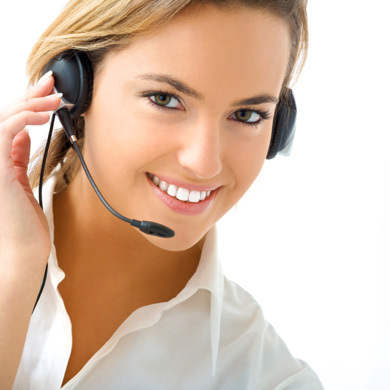 It is an awesome way to solve customer queries quickly and easily. Here are a few tips that would help in making customer management a breeze through the official Facebook channel. Politeness is the key here. Effective customer management is possible through the behaviour of your lead representative on Facebook. When posting responses in your official channel, make sure you are polite, understanding and caring. A wrong step taken can cost you the entire reputation of your brand. Always try to give a detailed response to all the customer queries. Keep the conversation going on the wall and continue the conversation until the customer is satisfied. With every response, a notification is sent to the customer which allows him/her to benefit from your response. When addressing the needs of the customer, be helpful and work towards solving the needs of the consumer. Limit your marketing strategies as customers hate that in times of need. Your best gain is the satisfaction of the customer. Customers are always happy when they receive an instant response from the customer care department. Hence, it is a better approach to deliver a faster response to the concerned customer and make him/her happy. One thing you must remember while responding is that understands the query well and provides a summarized response which helps to resolve the customer query instantly. If the conversation is between you and the customer is going too long then it’s better to continue the remaining conversation via email. This would help the customer understand the necessity more clearly and easily. You can send a notification to the customer via Facebook that you are willing to continue the conversation via email and this way you can proceed further. If you have made a mistake on your part then have the courage to accept it and specify the reasons for it in a polite manner. Healthy conversations happen in honest environment; hence you must remain honest throughout the conversation. This would definitely enhance your reputation and build trust in the mind of your customer. It’s more likely that many of your customers would post negative comments on the official wall that may harm your online reputation. In order to prevent this, you must handle these situations professionally and must address the customer politely and make him/her correct the misunderstanding that had crept into the minds of the customer. Having a cool mind under these tense situations solves most of the issues.